The Production: From the steampunk inspired “Incredible Machine Tour” of 2010 and 2011, to the vintage circus theme driving the “Still the Same Tour” in modern-day 2018; it’s a unique, transportive experience each and every time you step foot into a Sugarland concert. This go-around, Nettles and Bush’s set features a red and white striped big top tent, complete with all the smoke, lights and theatrics we’ve come to expect at a Sugarland show. Nettles looked no further than to fashion design icon Christian Siriano to create a totally chic, one-of-a-kind wardrobe fit for any ringmaster. 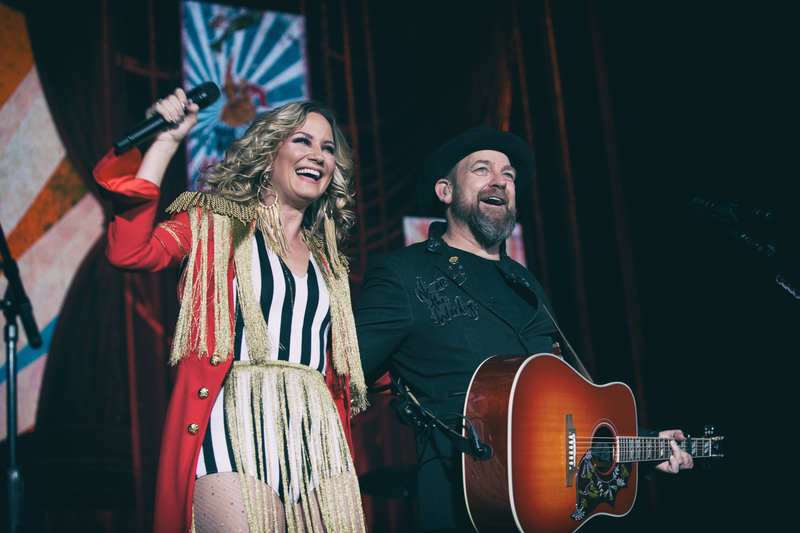 Together, Solo and Together Again: If you thought Sugarland was taking time off during their hiatus, then you’ve clearly been living under a rock. Nettles and Bush, among other projects, both released solo albums during their time apart. We love that they each had a moment in the spotlight to perform one of their solo hits – Bush brought the snaps back to country music with his catchy single, “Trailer Hitch,” while Nettles’ vocals soared on her ballad, “Unlove You.” We couldn’t help but notice Bush and his acoustic guitar backing Nettles with the rest of the Sugarland band while she delivered her song. Friendship goals to the extreme, folks. Side note: If you’ve never heard Bush sing before, you’re in for a treat on this tour and on this record. Sugarl&: In Sugarland, everyone is welcome to come as they are. Their cover of the Indigo Girls’ “Galileo” was a special tribute, celebrating the LGBTQ community and Pride month, with “Sugarl&” displayed on the big screen behind them – “& = everyone belongs here – including you & you & you & you.” Nettles and Bush’s music has always had a beautiful way of bringing people together, reminding us we’re all more alike than not, as heard in “Little Miss,” off their 2010 album, The Incredible Machine. New songs that create powerful moments in the show include “Bird In a Cage,” which addresses the very things in life that leave us feeling stuck, or quite literally, caged, from our greatest potential and truth. The last track on Bigger, “Not the Only,” leads into a moving encore performance, resulting in an entire crowd on its feet. Nettles, Bush and their entire band shine lights from their hands out into the darkness as thousands of fans turned on their cell phone flashlights and illuminated the entire arena. We still have chills (and maybe a few tears) just thinking about it. 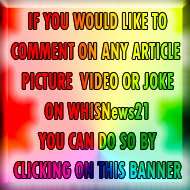 Nostalgia: If you’ve been following Nettles and Bush as long as we have, and you find yourself counting down the days until your next Sugarland concert, then this live show will hit you right in the feels–just like it did for us. Their nearly two-hour set took us back to the beginning with “Baby Girl” and “Something More,” but also looked to the future with seven songs off “Bigger,” including their current single, “Babe,” co-written by Taylor Swift and Train’s Pat Monahan. This band is so important to our musical landscape, and they continue to stretch and bend the rules of genre; constantly keeping us on our toes in the best way possible. Thank goodness for that.